We invite you to come and visit Tatranská Lomnica and Kukučka Residences project. 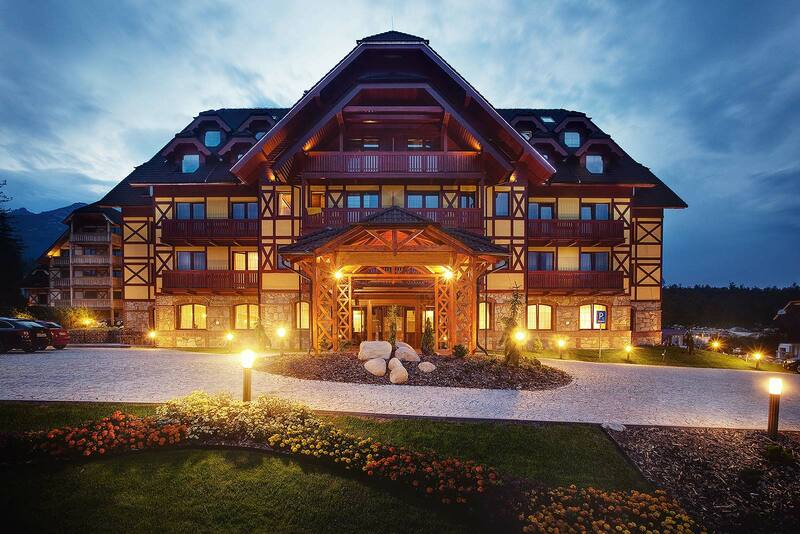 Use the opportunity to lodge in a four-star Kukučka Hotel, which is a part of the project.Spend pleasant time with your relatives and test all benefits that Kukučka Residencies can provide you with. We will appreciate your interest and prepare a programme for you while devoting you a personal approach. Copyright © ESIN group, a.s. All Rights Reserved.